1. Emblaze is the third novel in the Embrace series. 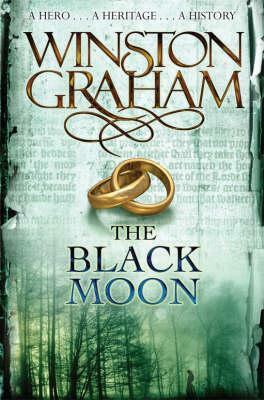 How many books do you have planned for this series? I think it is now safe to say there will be five books in the series. I was never sure and didn't want to over commit or restrict the story so I have been taking it one book at a time. But I do feel that book 5 will be the end. 2. You have some great characters. Which character is your favorite and why? I tell the story in Violet's point of view so I am most definitely closest to her. I feel all of her heartache and emotion so I am also most invested in her. That said, I don't know...it is like asking a parent to pick a favorite child. I love the three main characters - Violet, Lincoln and Phoenix the most. But it wouldn't be the same without Steph's logic, Spence's humor, Onyx's bite, or Griffin's morality. They all work together. 3. What is your favorite scene in the series so far? Spend time with my beautiful family - we are currently very addicted to skiing! And I read - it keeps me sane. Book 4, ENDLESS, will be out in the US in October and we are just tying up the American edit. I also have my first stand alone novel coming out in Australia in May (release dates in the US coming soon!) called BETWEEN THE LIVES and I am extremely nervous and excited about that! Also, I am drafting the fifth book in the EMBRACE SERIES so things are pretty busy. 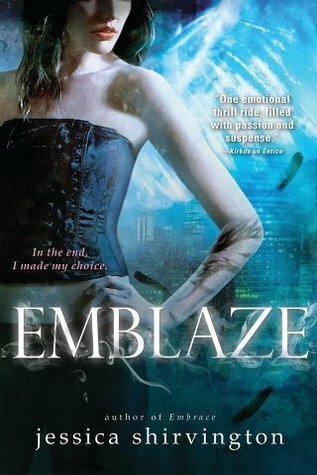 Thanks to Sourcebooks, I have one copy to giveaway of EMBLAZE. It's open to US/Canada addresses only. You must be 13 years old to enter.